Thank you to everyone who attended our 20 year celebration. 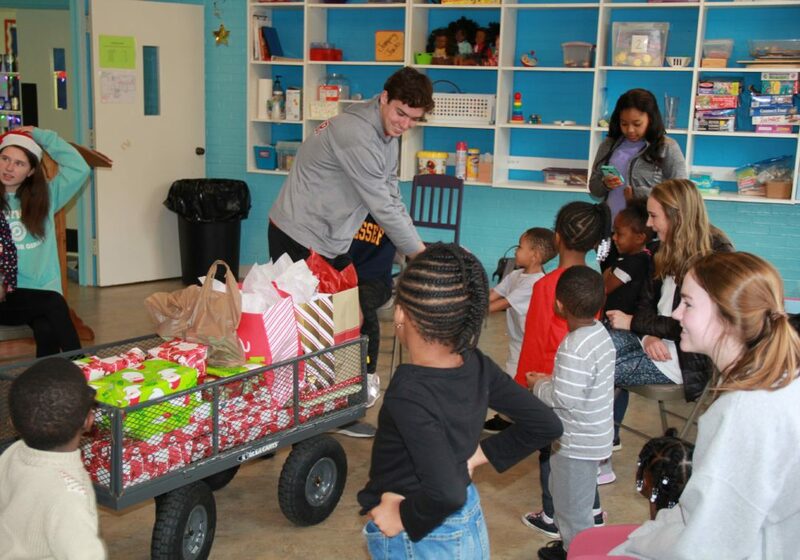 We look forward to seeing what God will continue to do in the lives of our students and families. We have grown in our list of needs as we have expanded into previously unused space on our property. Thank you in advance for considering a gift! Our children want to become respected, empowered, and equipped to achieve heights that in the past have seemed impossible. The lack of necessary resources and experiences in their community results in feelings of desperation and hopelessness. God has planted seeds of promise within every child, and we believe it is our calling to nurture the potential for greatness in each one. We understand that without intervention, this potential may never be realized. 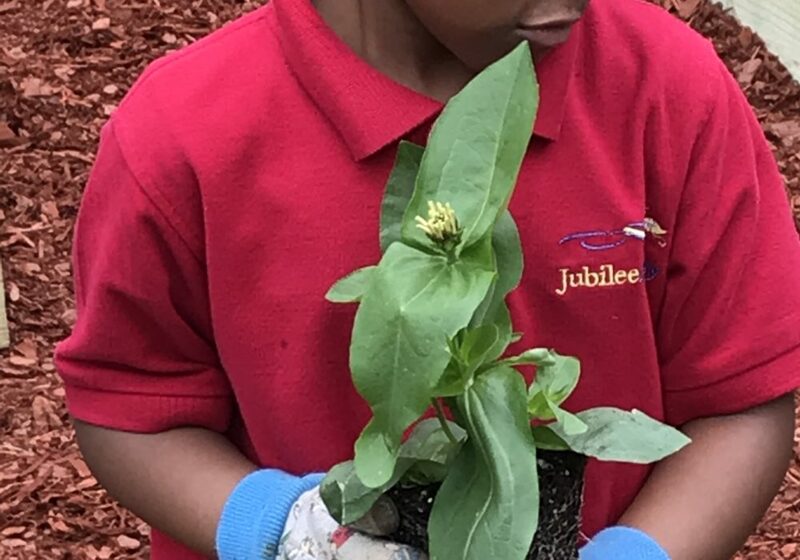 Heartworks and Jubilee Academy have been cultivating a nourishing environment for more than 20 years through experiential learning, strong faith-building practices, and an emphasis on healthy family values. We need you to join us prayerfully, physically, and financially to help break the cycle of hopelessness.